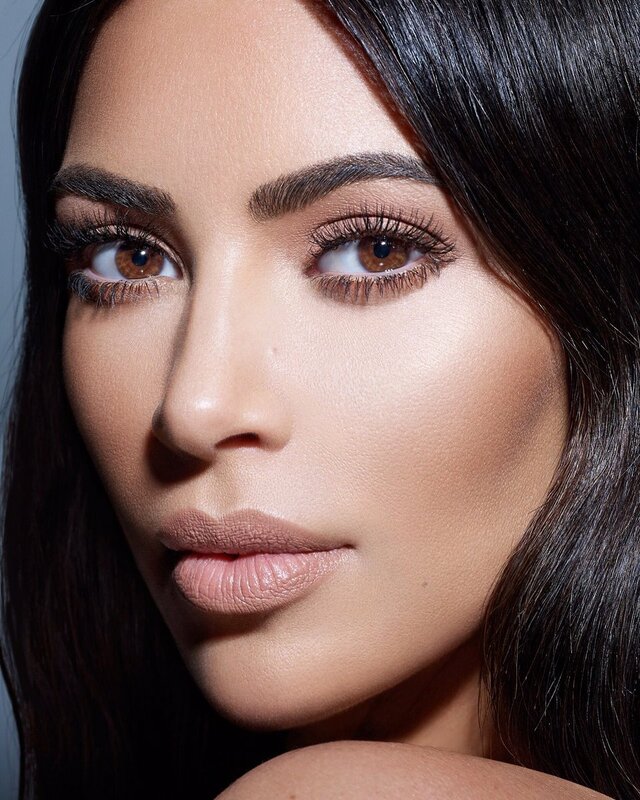 #KimKardashian in absolutely stunning beauty shots for #KKWBeauty .. This Image below almost looks like its not Kim,she's Armenian but she almost looks Indian,Some of you will say its Photoshop now.. lol.. This one below is quite striking and looks more like Kim ..